Getting a unique color combo for your BMW M3 can be a challenging, yet rewarding task. If one has to spend close to $5,000 for the special paint job, then choosing the right color can be a lengthy process. 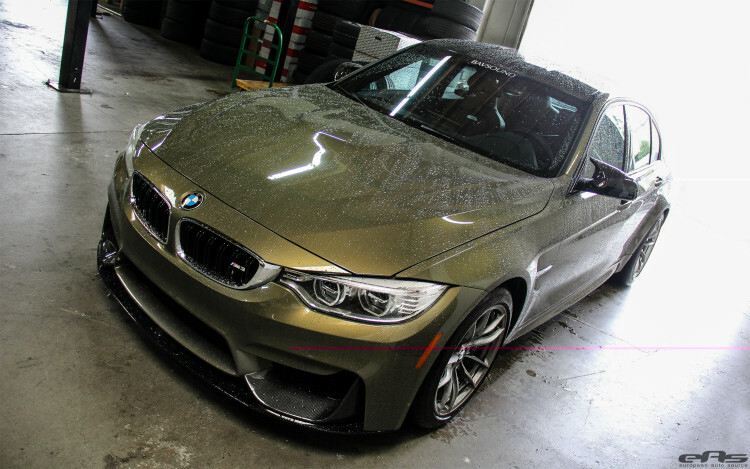 But the owner of this BMW M3 surprised everyone with his choice: an amazing individual finish called Messing Metallic. The special paint job gives the vehicle a sporty, yet classy look reminiscent of the classic BMWs and premium models back from the golden era of automobiles – this color was an individual option for the E46 M3, E60 M5, among others. 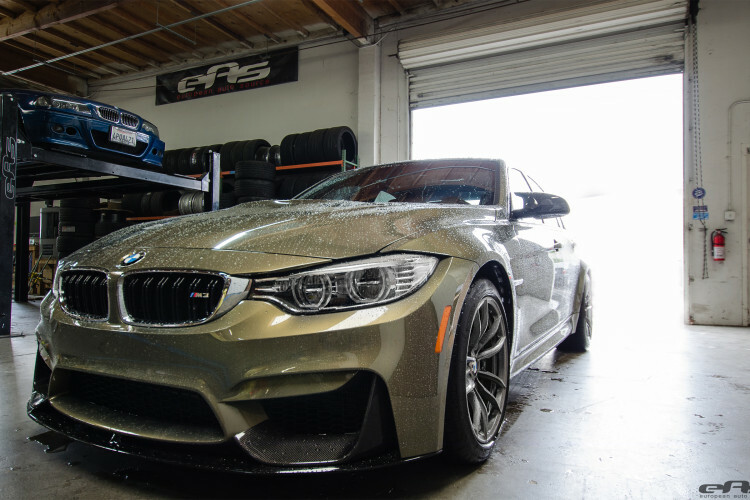 To match the color, the F80 M3 also received a series of aero upgrades, starting with a carbon fiber front splitter, carbon fiber air curtains and ending with a carbon fiber trunk spoiler and rear diffuser. The folks at European Auto Source decided to keep the M3 stock therefore the 3.0 liter BMW TwinPower Turbo engine delivers the standard 425 horsepower allowing the sporty sedan to sprint from 0-62mph (0-100km/h) in as low as 4.1 seconds. Grab a few moments and take a look at this unique vehicle right below.